Is 2018 the year you invite a robot into your home? The Which? tech team has been at the CES tech show in Las Vegas and we’ve spotted a definite trend for cute robots. But are they actually useful – and would you want one in your home? Is the smart home finally wising up? We’ve so far been reluctant to turn our homes into Star-Trek styled palaces of technology, but the next generation of ‘smart home’ products holds more promise. 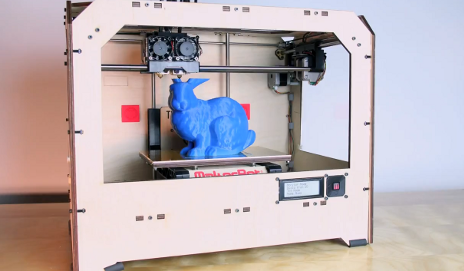 3D printers: coming to a home near you? 3D printers got their own zone at CES in Las Vegas. And with new models on the horizon at lower prices, is a 3D printer worth owning, or just an expensive way of making your own cracker toys? 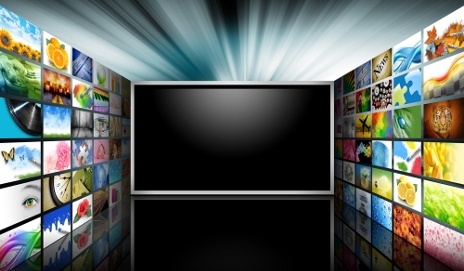 Curved TVs: new viewing experience or pointless gimmick? After recently returning home from CES 2014 in Las Vegas, one thing I can’t seem to shift (apart from the jet lag) is the feeling that the days of flatscreen TVs may be numbered. Are curved TVs the future? 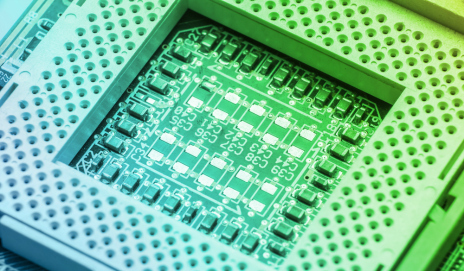 Does it matter where your tech comes from? Buried beneath the 3D printers and bendy TVs of CES, Intel announced it would no longer source the raw materials it needs to make computer chips from ‘conflict zones’. 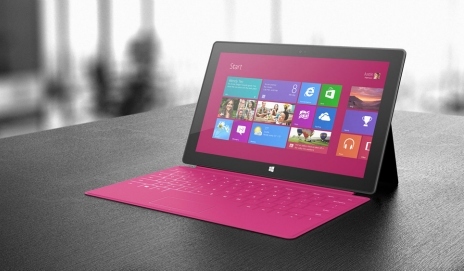 Laptop + tablet = hybrid: but would you buy one? 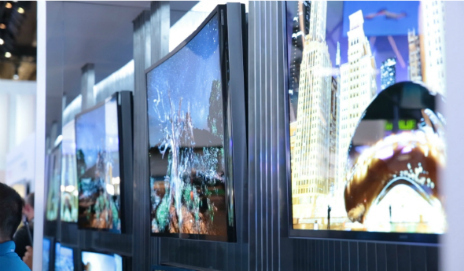 The 2013 Consumer Electronics Show revealed many common themes, including new Ultra HD TVs with eye-watering price tags. But the trend that caught my eye was ‘best of both worlds’ laptop-tablet hybrids. Are digital cameras on their last legs? 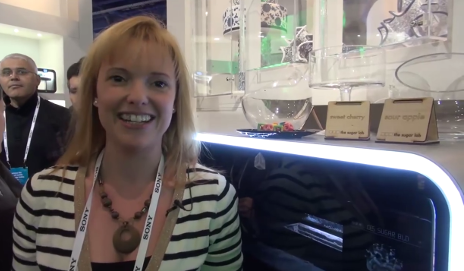 There was no shortage of new cameras buzzing about CES 2013 in Las Vegas. But do any of them have enough new ideas to save the faltering compact camera market? Has the Consumer Electronics Show lost its gadget groove? 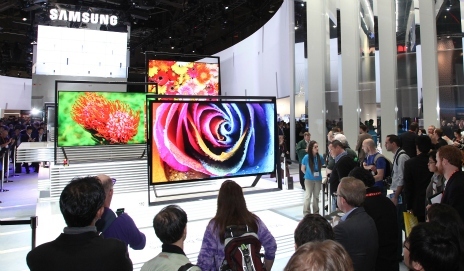 CES – the largest, most hype-fueled consumer electronics event – has lost its way. Where once it was a Mecca of revolutionary tech products, CES 2013 seems fixated on gimmicky gadgets and out-to-lunch technology. If you haven’t heard of ‘ultrabooks’ yet, you won’t be able to avoid them for much longer. The word wasn’t far from the lips of most tech journalists at CES this year. But are ultrabooks more than just clever marketing? Anyone care to hazard a guess as to what ‘Smart Thinq Technologies’ could mean in the world of fridges? 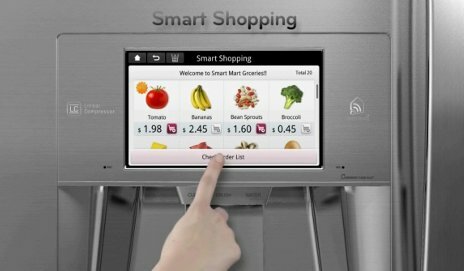 How about a fridge that can plan your meals, tell you when your food’s off and order eggs when you’ve run out? One day we’ll all have a 3D printer in our homes. And if not in our homes, they’ll be somewhere on the high street printing toys, kitchen implements, spare parts and anything else you can imagine. That’s my prediction. Can book scanners turn a new page for the ebook market? A new book scanner revealed at the Consumer Electronic Shows (CES) allows you to digitise books for e-readers. 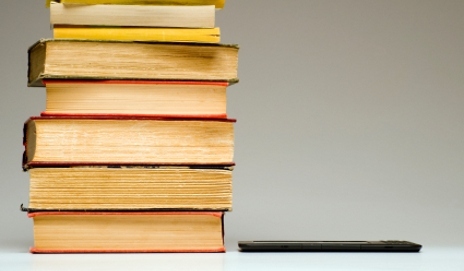 But is it the device that book lovers are after, and does it have the hallmarks of a bestseller? 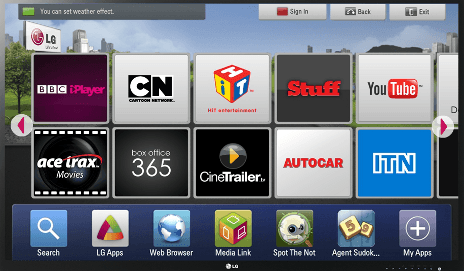 In their quest to make their TVs more appealing, TV manufacturers have confused ‘smart’ for ‘useful’. CES 2012 has done little to dissuade my view that TV makers are still grasping for a smart answer. The Consumer Electronics Show, where tech giants flex their muscles with their latest innovations, is hosted each January in Las Vegas. Traditionally hardware has been on show, but I think services will soon take over.